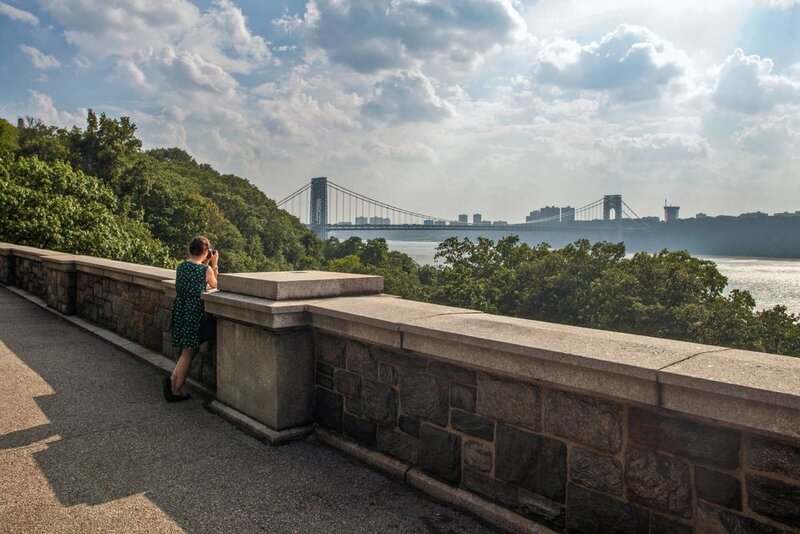 The Met Cloisters, located on four acres overlooking the Hudson River in northern Manhattan's Fort Tryon Park, is the branch of the Met Museum dedicated to the art, architecture, and gardens of medieval Europe. Deriving its name from the medieval cloisters that form the core of the building, it presents a harmonious and evocative setting for more than 2,000 exceptional artworks and architectural elements from the medieval West. Meet us in Fort Tyron Park for a Saturday outside the hustle & bustle of NYC. We'll have a gourmet picnic and get to know each other before strolling over to the Met Cloisters. At The Cloisters, our Club Leader, Chloe Hyman, will introduce the group to a selection of her favorite works in the museum. Specializing in Dutch & German art, Chloe loves the magic of the Medieval era, and by the end of the day, so will you!